One more indicator of a housing market slowdown: More homes are being sold at prices below asking. That’s according to a new first-quarter report by housing investment startup Knock, Bloomberg reported. The results could also be an indicator of the cities most at risk from the market cool down. Miami led Knock’s top 10 list, with about 88 percent of single-family homes purchased after the seller lowered the price. Chicago ranked second, with 82 percent of homes sold at a discount from the initial asking. New York City ranked eighth, with more than 77 percent of homes sold at a price reduction. Los Angeles was not on the list. In Florida, Tampa, Orlando and Jacksonville also ranked in the top 10 with lower-than-asking prices. The drop in Florida prices could also be due to the high number of second homes in those markets. 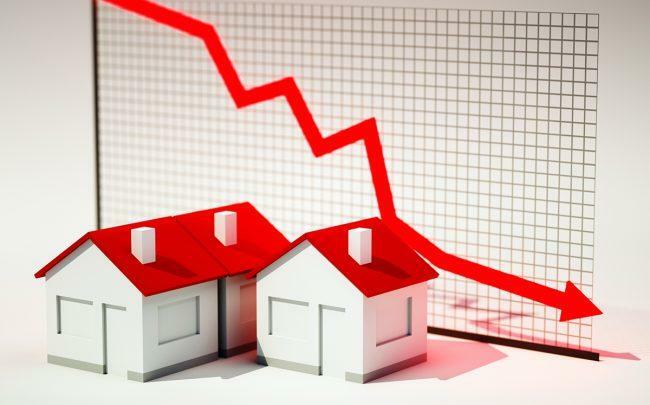 Buyers are more wary of paying higher prices for second homes, and those prices are generally the first to fall during a downturn, according to Bloomberg. The overall drop in prices aligns with a number of recent nationwide housing indicators and reports that show the post-recession housing boom is coming to an end. Along with pricing declines, there are also fewer new homes being built. Nationally, new-home groundbreakings in the U.S. fell 8.7 percent in February, the biggest drop in eight months, according to data from the Census Bureau and Department of Housing and Urban Development.